Blooming apple tree brunch in the springtime close up again blue sunny sky background. hd00:24Blooming apple tree brunch in the springtime close up again blue sunny sky background. hd00:12Blooming apple tree brunch in the springtime close up again blue sunny sky background. hd00:13Blooming apple tree brunch in the springtime close up again blue sunny sky background. hd00:22Blooming apple tree brunch in the springtime close up again blue sunny sky background. hd00:11Blooming apple tree brunch in the springtime close up again blue sunny sky background. 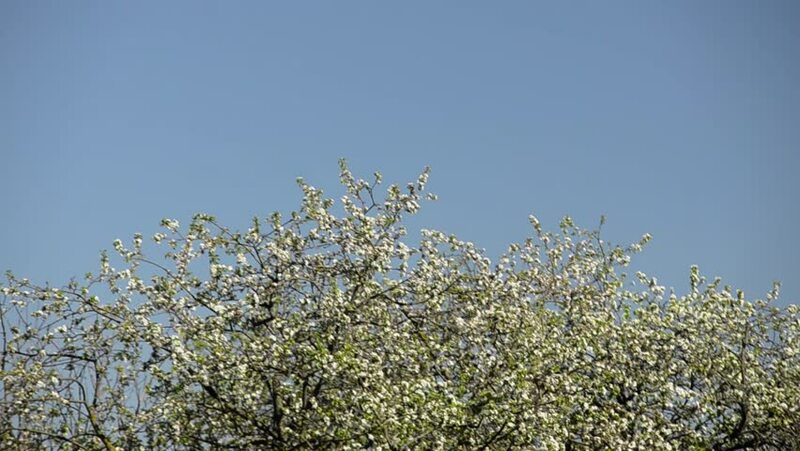 hd00:21Blooming apple tree brunch in the springtime close up again blue sunny sky background. hd00:18Blooming apple tree brunch in the springtime close up again blue sunny sky background. hd00:16Blooming apple tree brunch in the springtime close up again blue sunny sky background.